1. 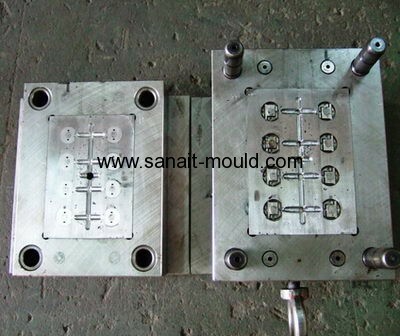 Sample lead time: About 4-7 weeks, according to the mold. 2. Products lead time: About 4-6 weeks, According to your order. 3. Payment term: T/T, L/C, PayPal. 4. Mold payment term: 50%T/T deposit with PO , balance 50% T/T after sample approved. 5. Products payment term: 40% T/T deposit with PO, balance 60% T/T before shipment. 6. Port of loading: Shengzhen or Hongkong. 7. Package: Rust-proof protection, fresco bag, wooden case and pallet, suitable for shipment.